• 1000′s of aeroplanes per day are spraying aerosols into the sky, and the true impact of this on the environment is yet to be fully established. Brasso, the claims that any airplanes are “spraying” anything have no evidence to support them. 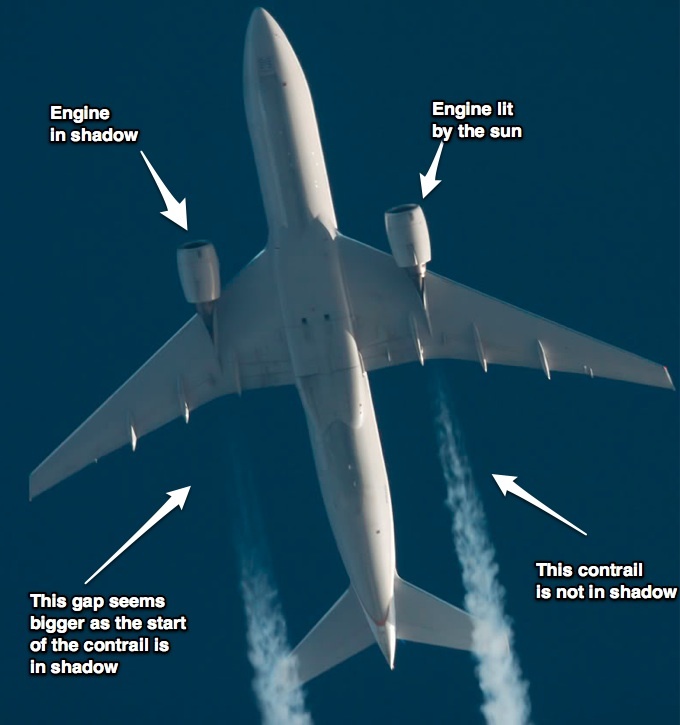 The FACTS about contrails are that they are not “sprayed”, they are formed by the exhaust from engines which provide propulsive power to achieve flight. If you truly are a scientist as you say, why did you try to twist the FACTS by making unsupported claims? That isn’t scientific at all! You say you are a scientist, so what is your name, let’s see your cv, what is your area of expertise? Are you afraid to take a personal stand upon your personal reputation as a scientist? If not, why not? However, as I have already shown you, the promoters of chemtrails do not provide information when asked, indeed they withhold information from their followers which they need to know. They hide from honest open debate like we are having here. Did you or will you join me in demanding that these promoters behave honestly, admit when they have made mistakes, and engage the public in an open manner as you expect the government to do? If not, you are a hypocrite. Please answer my questions as I have endeavored to answer yours. @ Jay Reynolds – I have no intention of naming myself on here, as is my right. If you do not believe I am a scientist then that is up to you, however I care not what you believe in relation to me. You appear to be mixing the posts of Logos with those of mine. Whether this is an attempt to see if we are one and the same, I know not (nor care); however for the record, Logos is NOT me. Although your point about the public not being given information should be aimed at Logos, I must say that I agree that often information is held by Governments for a number of reasons. I know not why. @ Mick – when I said “really doing” I may have misled you. I do agree that something is being done, perhaps I just felt that not enough and not openly enough. But I will probe the Government again here in the UK following my findings on this site and in response to their response to me. I am happy to feedback what I find as a result for some adult discussion. As for all the other unhelpful comments in relation to my posts, I will not entertain them. Hello everyone… seems this is a bit of brow beating going on there between Mr/Mrs/Ms Brasso and Mr/Ms/Mrs Jay reynolds. Well my name is Mark and I’m not Brasso. though I have been entertained by his/her comments and those of others. Back on track. I think it’s a very valid point that cows, urban villiages and pretty much everything we do makes an impact on the environment. My interest in chemtrails is that I am concerned about the reported high levels of neurotoxic heavy metals, boron, strontium, aliuminium etc that are “reported” to be found within these Chemical sprays. Since we can’t control the air we breath and it’s hard to keep these things out of water then I have a real interest in my health and in ascertaining if there is a deliberate “terraforming” effort underway here. In the document I linked to above it shows that the USA military want to be able to control the weather with specific aims such as to create drought, to destroy crops, to prevent rain, to create flooding… All of these things are based on existing technology and research primarily based on CHEMical spraying of clouds. But I respect that this article is primarily about CON-trails and not CHEM trails. Have fun everyone. Mark aka Logos. Aged 37. Based in the UK. MSc Biochemistry at University of Manchester, UK. Worked for British Biotech & Pfizer Ltd before setting up own business. – Not connected to Brasso or anyone else on here. These metals have been “reported” to have come from the trails, by whom? How did they sample the actual trail? Where are the documents? It never happened, people are finding natural elements, in nature, and are then assuming it came from the trail when there are other processes at work which allow these elements to be found in our air, water and soil. For instance, acid rain. Look it up…it’s a fact. Monsanto created the aluminum resistant seed because they understand science and how man’s activities have created acid rain, which leaches the aluminum already in our soil/rock into our farm lands. Yet, you assume Monsanto is somehow evil for recognizing this obvious problem…and trying to do something about it. Yes, the military, ANY military, would love to have complete control of the weather…that desire has been known for centuries. That doesn’t mean it’s a reality…yet. I decided to take a minute to google it myself and post some links. “Is this fact or opinion? Where is the evidence to support this? Patchy humidy [sic], I have never heard of that before? There surely must be a point where trails form or do not form. In the still that you have taken from the video, you can clearly see areas where one section of the trail appears right next to a missing section of trail. We are probably talking about areas of a few metres in width here. Are you seriously suggesting that the “patchy humidity” is causing this? Brasso, I suggest you take a course in meteorology. The question you asked above shows that, even though you claim to be a scientist, you do not understand the basics about the subject. It is imperative to understand basic meteorology to understand what you see in the sky. I am asking you directly if you would be willing to participate in the common sense steps I outline here to solve the false conundrum that has been presented by the chemtrails promoters. They aren’t even willing to discuss this publicly, which shows that they aren’t interested in a solution, only in prolonging the state of affairs in which they remain the sole source of information by producing movies which get debunked and are not corrected. Monsanto has not patented an aluminum resistant seed. I challenge the chemtrail promoters who repeat this canard to show me the patent. They won’t because it is a myth. Do you agree with these conclusions, yes or no. If not what specifically do you find to be incorrect? I’ve seen stories unrelated to “chemtrails”. Hmmm…can’t seem to find anything…. Yes, it was a total fabrication designed to connect chemtrails with the folks who have been inculcated into the anti-Monsantodevil cult. Yeah, I found that one through google. But can find no Monsanto link. How can these people make such statements with so little evidence to support them?! The only things I find are claims on contrail sites…with NOTHING to back them up. Why is it so easily accepted as truth?! I have a friend who believes in chemtrails and I was poo pooing him but recently saw something pretty odd. It was an early morning flight with very still air such that the two sharp parallel lines from a jet were not dispersing and were extremely long and still. 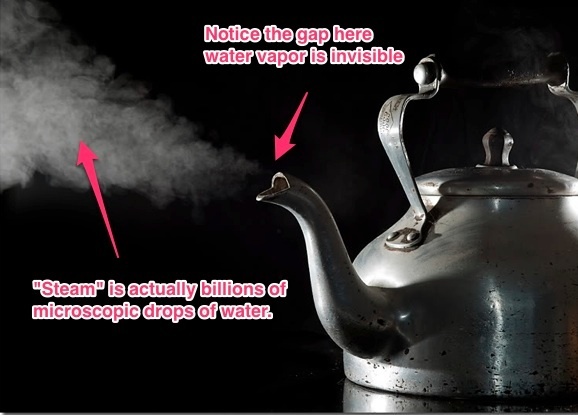 There was a third line of vapor which was puffier (I figured it was a line combining the vapor of the 2 proximal engines…but it suddenly stopped being produced. it spit started again with a few faint spurts and then ended for good as the plane moved on. The 2 sharp vapor trails continued to be produced in an uninterrupted line. Not only did this abridged puffy trail look much much more dispersed than the 2 horizontal trails, but it also drifted away from them thought they seemed not to drift and stayed sharp. As time went on the 2 normal vapor trails dissipated, say in about 15 minutes, with hardly any wind disturbance to their very straight parallel lines, but the third puffy trail grew fat and remained visible for well over an hour and a half. The two sharp trails were probably fuel coming from the vents near the tips of wings. 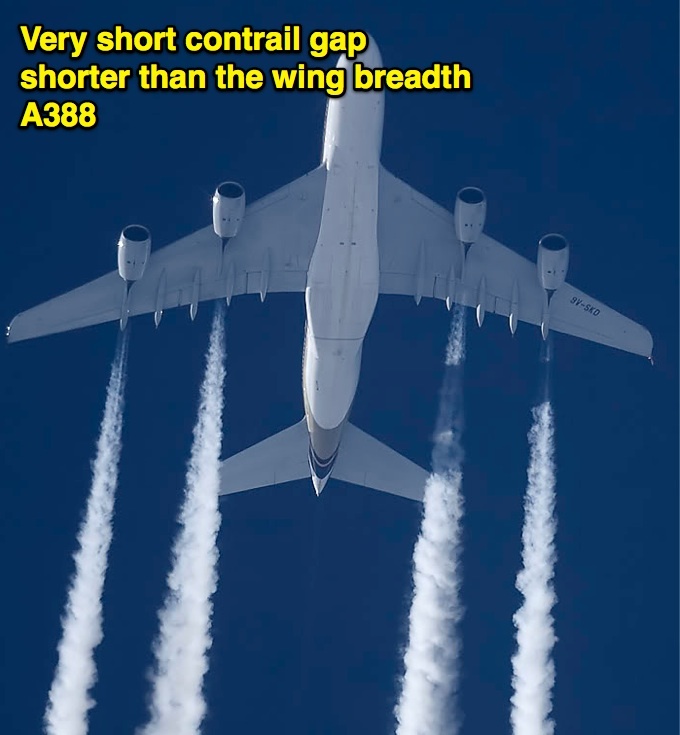 Therefore, they were staying apart, unlike the actual contrail(s) coming from the engines closer to the body of the plane. The contrails will merge together at some distance behind plane regardless of wind, as they are coming out spinning. And it was not the ‘puffy’ contrail that drifted away, but the fuel trails were dropping down faster, as they were made from larger, heavier droplets. 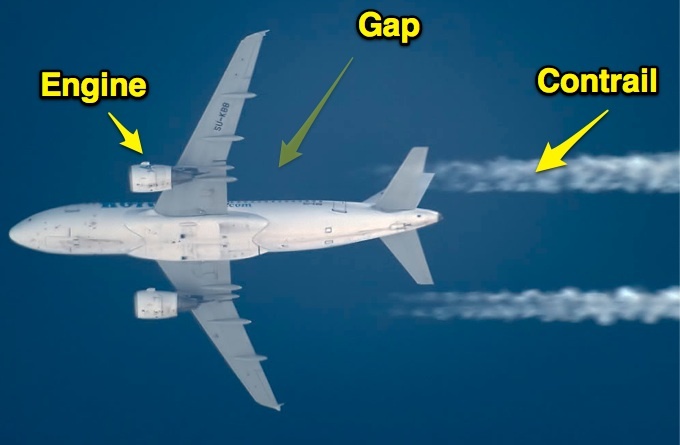 fuel dumping is an extremely rare event and virtually NEVER happens at altitudes condusive to contrail formation. Rememeber, the ONLY reason why fuel dumping must occur is because of weight and time issues. Too heavy, not enough time and MUST be on the ground quickly. Why am I descending all the way from a cruise altitude and am forced to dump fuel? Very few reasons that I can think of. Electrical fire? Screw the weight, just land. Engine failure? Fly around a while and then land. Medical emergency? Maybe, dump fuel closer to the airport. Additionally- why am I dumping fuel way up there? What if I dump too much and my plan doesn’t work and I still have to divert? Must have been something else. 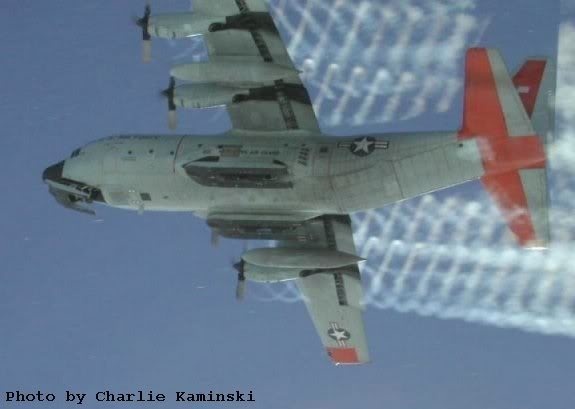 And, of course, these ‘sharp’ trails could have been something else, e.g., wingtip contrails, smoke generators etc. I was just looking for a probable explanation of the ‘drifting away’ effect. 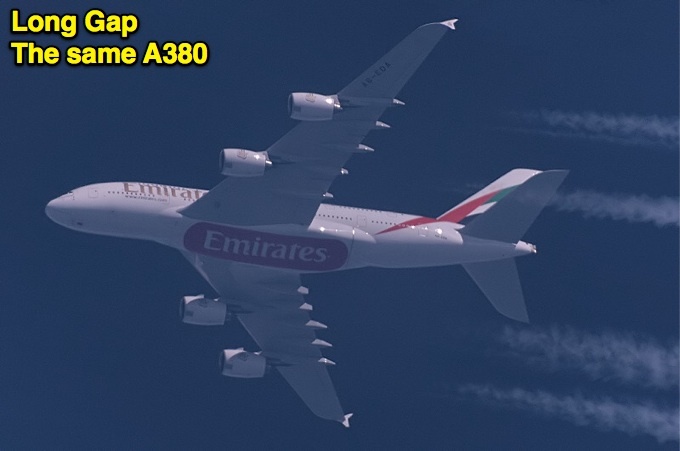 It is possible to take high resolution photos of these planes even at over 30,000 feet. These photos could provide absolute certainty of the aircraft’s identity. 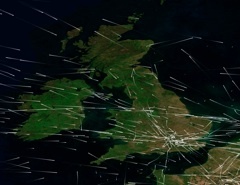 Once known, these planes can be identified by wing or tail numbers and their movements tracked worldwide. 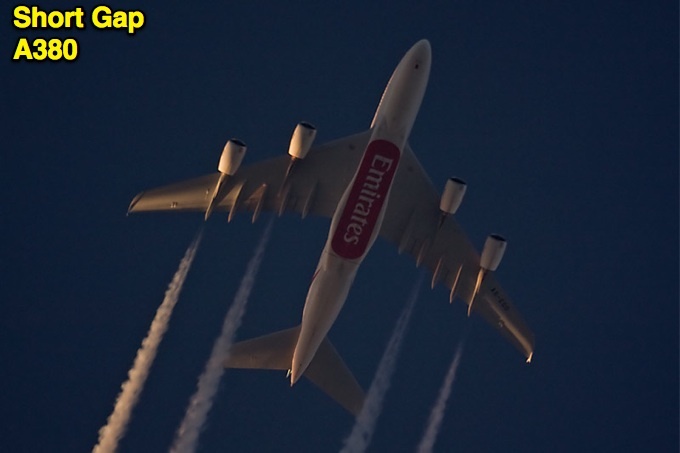 Aviation enthusiasts known as “contrailspotters” have been tracking and photographing planes like this for many years, and have developed the methods to extreme accuracy. This common-sense strategy has been rejected more than once by the chemtrails leadership, who seem uninterested in actually solving the conundrums they have placed before their followers. Why would they do that is a very real and pertinent question which they avoid answering. If the incident mentioned above had been documented in this way, he record thus preserved could have shed much needed information. As it is, without anything to go on it is as if a symphony performed but no one recorded the event now lost for eternity. Direction I do not think anyone can explain them – there aer a number of things they might have been – but a brief anecdotal explaination like yours does not contain nearly enough detail to be of any real use. That misunderstanding is then used to suggest that any contrail that forms earlier than a third of a second after exit must be unnatural. Also has a bit of a misunderstanding of the Appleman chart at 18:00. Somewhat understandable as the chart is not entirely clear. But it kind of renders his entire analysis moot if he can’t get that right. I left a comment on the video explaining his misconception. James, you totally misunderstand the Appleman graph at 18:00. 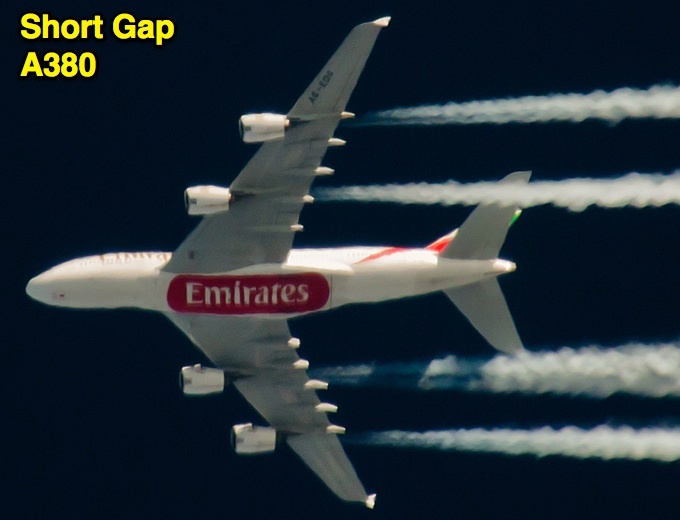 It does not show that contrails will always form at 0%. 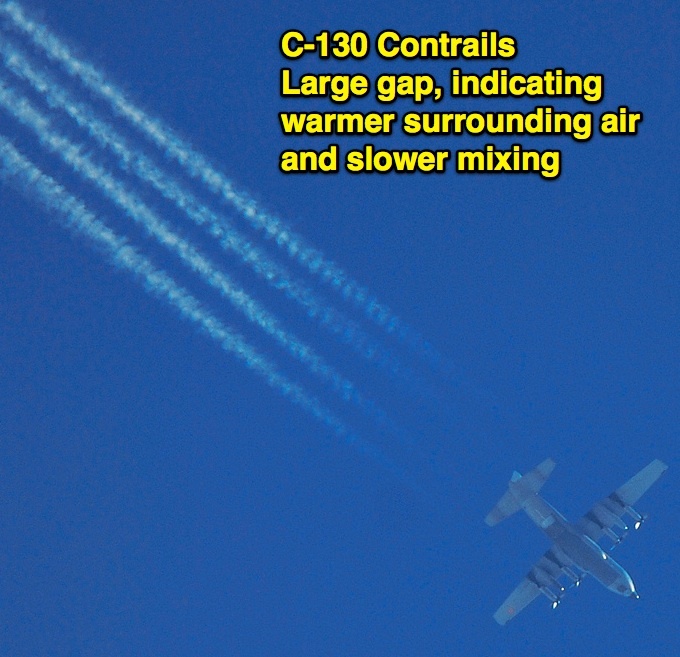 The “Always contrails” region refers to temperature. 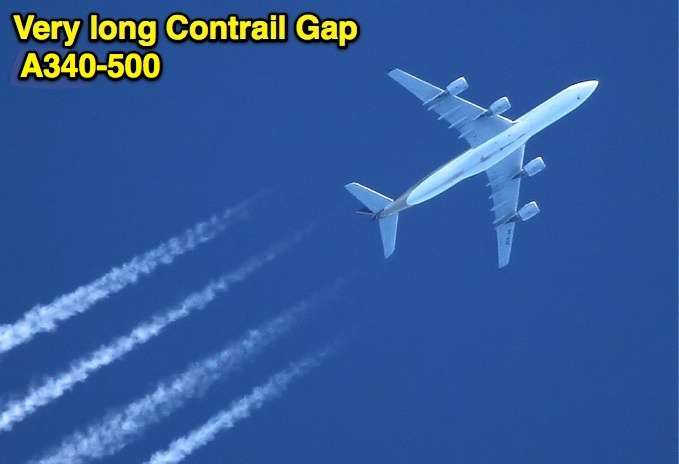 The solid 0% line separates “Always contrails” from “No Contrails” as a function﻿ of temperature and pressure at 0% humidity. Likewise for the other lines separate the two regions at a different point. The “Maybe contrails” region separates the other two regions only if the humidity is not known. Contrails and Engines? – Contrail Science � Contrail Science”.